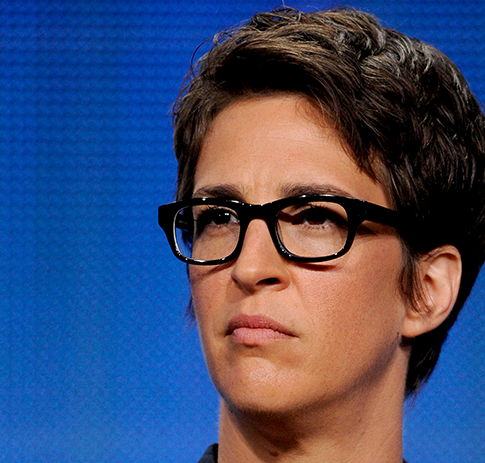 MSNBC host Rachel Maddow caused a media stir Tuesday when she sent out a tweet revealing that her show had obtained President Trump’s tax returns and she was going to unveil them later that night. 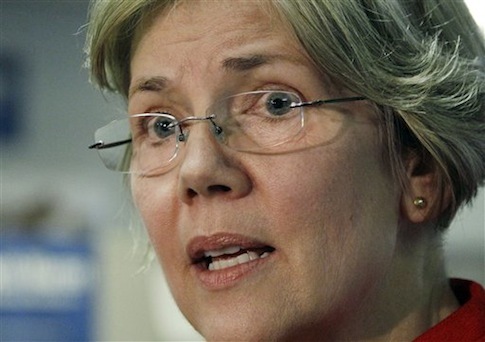 A new Politico/Morning Consult poll has Donald Trump beating Sen. Elizabeth Warren (D., Mass.) by six points in a hypothetical 2020 presidential election.